Throughout her career, Ellen O’Connor has driven non-profit growth strategies including program development, revenue generation, community partnerships and brand awareness. Her record of success in positively impacting individuals and the community is fueled by her commitment to helping people improve their lives. She leads team and board development with a focus on service, growth and financial stability. For over five years, she helped local non-profits develop and execute organizational growth plans as Principal at McLaughlin O'Connor Consulting. Prior to that, she was CEO of the Apopka Family Learning Center which provides specialized educational and supportive social services to low income and English as a Second Language families. Ellen has held leadership positions on both sides of the nonprofit funding table: working as a Marketing Manager with the McCormick Tribune Foundation on fundraising and local grantmaking as well as being a volunteer Board President. As a marketing executive, she has worked in senior management positions for three leading US media companies: Tribune Company (Sun-Sentinel), Cox Enterprises (The Palm Beach Post) and Bonnier Corporation. She has been a volunteer leader for non-profits including the Junior League of Greater Orlando, Big Brothers Big Sisters of Broward County, Broward Community College Foundation, Broward County Library Foundation, Young At Art Children’s Museum and Meals On Wheels Broward County. 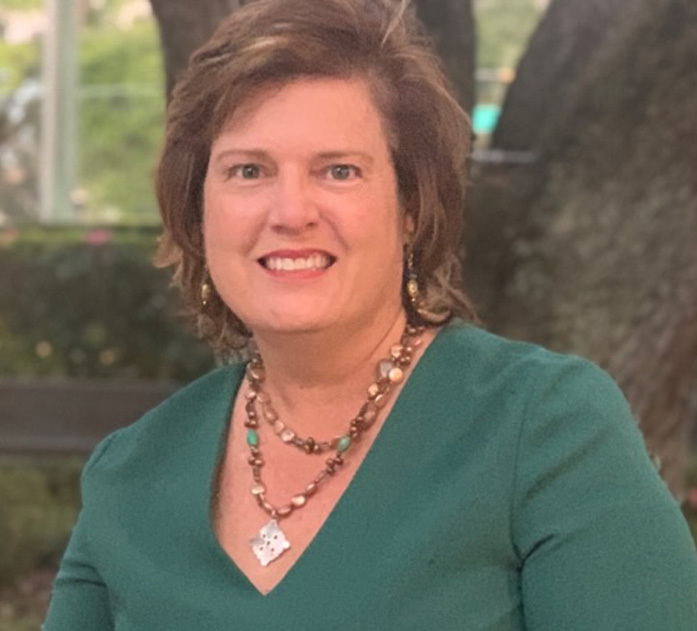 Since 2008, she has served in numerous positions on the Board of Directors for the Central Florida Chapter of the Association of Fundraising Professionals. She is a graduate of Leadership Orlando, Leadership Broward and Leadership Hollywood. She graduated from the University of Florida, College of Journalism & Communications, with a B.S. in advertising and a minor in marketing. From the Edyth Bush Institute for Philanthropy & Nonprofit Leadership, she holds training certificates in leadership practice, nonprofit management, proposal writing and board development.